There has been intense speculation surrounding the future of Caglar Soyuncu in the last period. 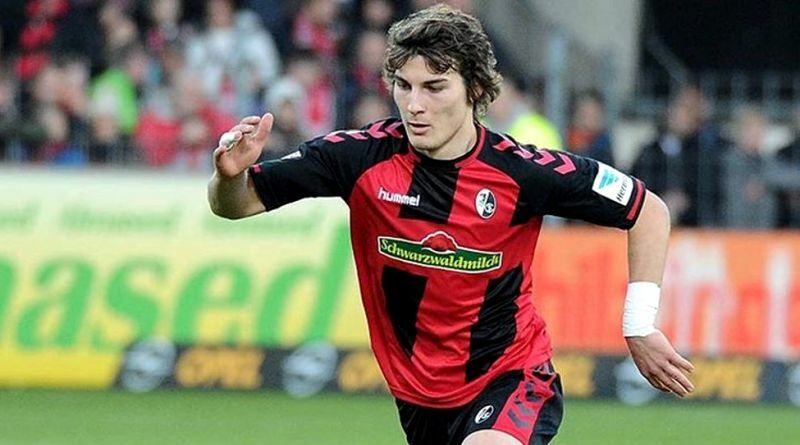 The reports in England suggested that Arsenal want to sign Freiburg centre-back Caglar Soyuncu. The Turkey international was signed by Freiburg in July 2016 from Altınordu for a fee of 2.7 million euros. The 22-year-old has a contract until 2021 with the club. Soyuncu has played 55 times for Freiburg since signing from Altınordu, scoring one goal and creating one assist in that time. The 22-year-old is considered to be one of the best centre-backs in Turkey. Caglar Soyuncu has represented Turkey at Under-18, Under-19, Under-20 and Under-21 level, winning 8 caps, before making his senior international debut in March 2016. As a member of Turkey national football team, Soyuncu won 16 caps and he scored one goal. The Turkey international has impressed in the Bundesliga this season and is starting to attract the interest of bigger clubs. Unai Emery is looking to shore up his defensive options and Freiburg’s Caglar Soyuncu happens to be a target. The Turkey international is thought to perfectly fit the profile of defensive player Unai Emery wants to target in the summer transfer window. Arsenal will be desperate to make an impact in the summer transfer window. The 22-year-old would be a very good addition for Arsenal and they can afford him as well. Arsenal fans would certainly love to see him arrive at the club this summer.